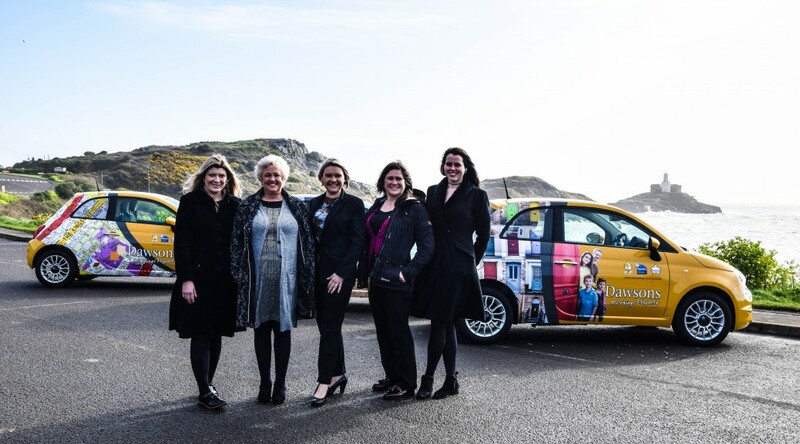 Dawsons has announced the appointment of six experienced members of staff as the leading South Wales estate agency shows continued expansion. 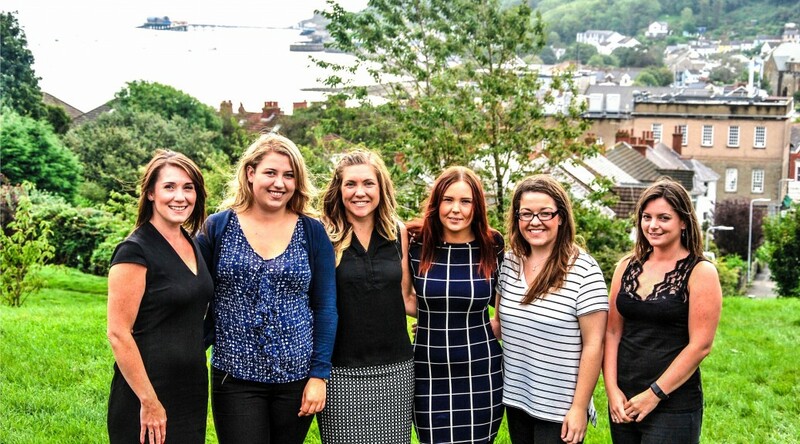 The growth in the business has seen the need for the recruitment of Joanne Roberts, Kimberley Jones, Lauren Peschmann, Charlotte Waddell, Angelique Deias and Katie Scott in their Marina, Mumbles and Llanelli branches. “These six appointments highlight our continued expansion and the continued appointment of experienced staff at all levels as we continue the high customer service standards we set ourselves,” said Ricky Purdy, Dawsons Director of Residential Lettings. Joanne joins Dawsons’ Llanelli office as a residential lettings administrator having had previous experience within the industry, while Kimberley joins the Marina office also as a residential letting negotiator. This is a new role created as a result of recent success within our department and the need to expand our team. Lauren, who hails from South Africa and previously worked on various roles on cruise ships, has been appointed our Mumbles branch as residential negotiator, to support an already and well established and strong team. Charlotte joins the company as a property inspector, working out of both the Llanelli and Mumbles offices. 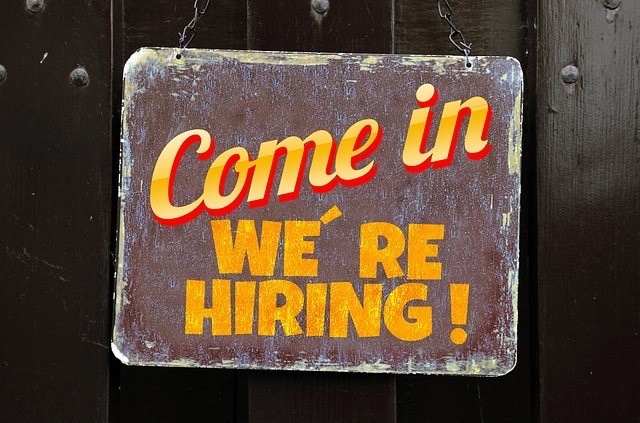 Charlotte’s role requires a high standard in both administrative and customer services levels. Angelique will be working out of Mumbles as a property maintenance coordinator for both Mumbles and Llanelli offices. Angelique comes with several years’ experience within the industry, while Katie has been recruited as an administrator within the Mumbles branch. Katie said: “The Mumbles branch is such a lovely office and a really friendly atmosphere. I definitely made the right move in joining Dawsons.